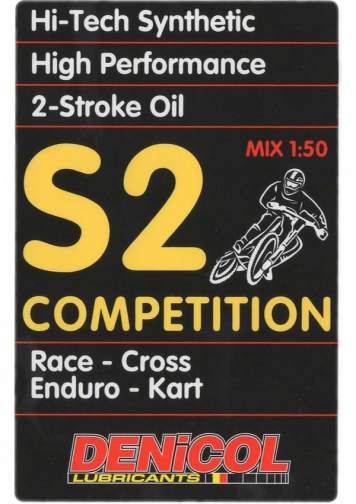 An extra high performance oil for two-stroke engines used in competition, motorcross, karts, etc. 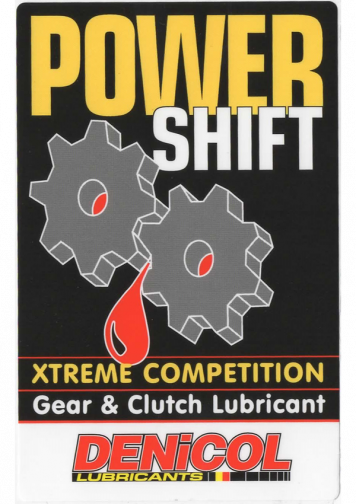 where drivers demand the maximum from their machines under the most extreme conditions. However, the oil is also perfectly suited for use in standard two-stroke engines. 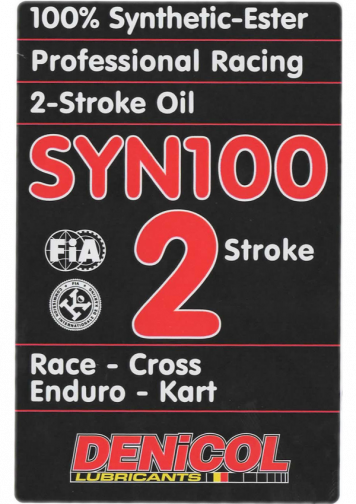 It is formulated from mineral base oils and special synthetic additives which allow the product to maintain its lubricating properties under the most extreme conditions. 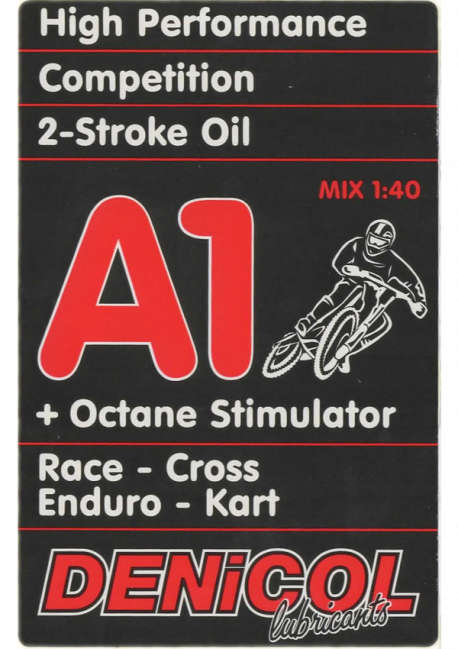 This oil is non pre-diluted and not recommended for use in oil injection systems. 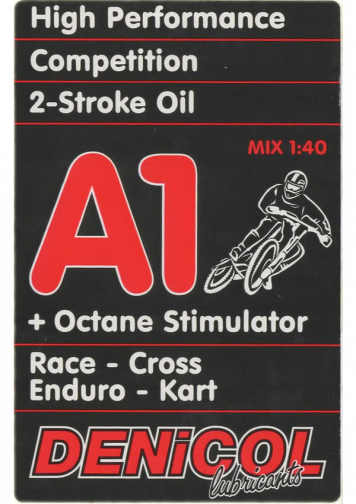 Mixture ratio 2.5 % (1/50).